Real Housewives of Beverly Hills alum Kim Richards seems to be enjoying her life lately. But that has not always been the case as Kim struggled with her sobriety, and legal issues. Kim had an alcohol-fueled breakdown at the Beverly Hills Hotel in April of 2015 and was charged with public intoxication, resisting arrest, and battery on a police officer. Later that year, the former child star tried to shoplift two carts of merchandise from Target. Who doesn’t love Target? Kim was not sentenced to jail, but was granted probation, and had to attend AA meetings and perform community service. She finally completed her probation in September of 2018. Kim also endured the passing of her ex-husband Marty Brinson, who was her best friend, in 2016. They share a daughter, Brooke Wiederhorn. 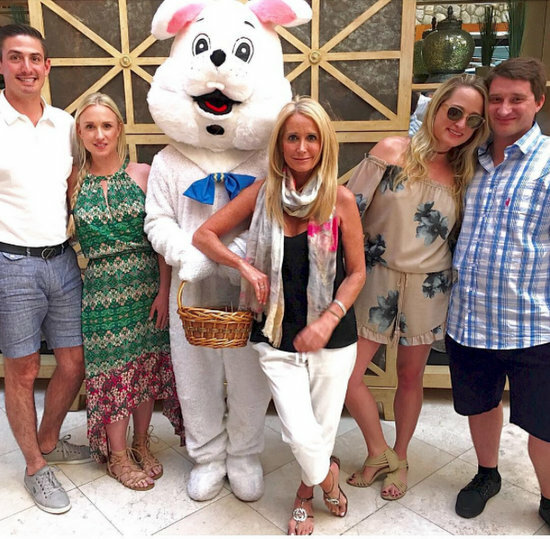 Kim Richards Is Officially A Grandmother! Congratulations are in order! 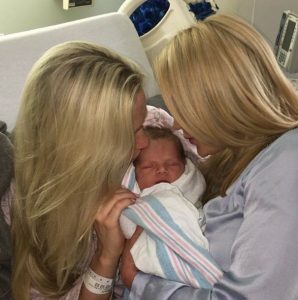 Kim Richards’s daughter Brooke Wiederhorn has given birth to her first child. This means that Kim is officially a grandmother to a baby boy. Brooke and her husband Thayer Wiederhorn welcomed their son Wednesday night at around 11PM. As of this moment, there is no word on the baby’s name and there are no pics posted on social media, but I’m sure that both will come soon enough. I mean, the baby was just born. I do not blame the family for focusing on more pressing matters. 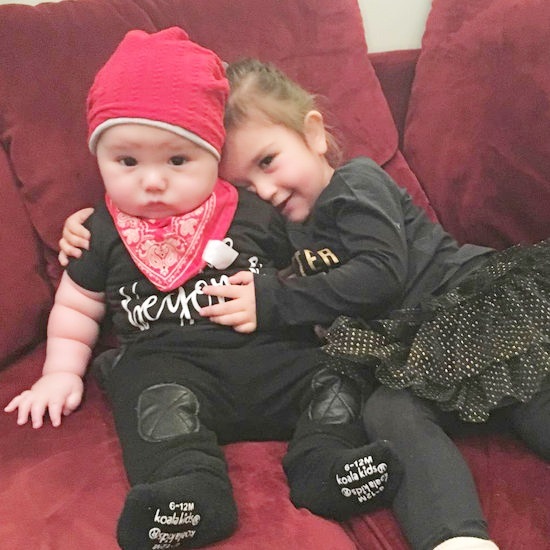 Despite the seemingly endless Richards family drama, Kim Richards and Kyle Richards came together late last week to celebrate Kim’s daughter’s baby shower. Brooke Wiederhorn is expecting her first child with husband Thayer. Thankfully, it seems Kim behaved better at Brooke‘s shower than she did at Brooke‘s wedding. According to TMZ, the shower was hosted by Kyle and was not filmed for Real Housewives of Beverly Hills. In addition to family, former cast member Camille Grammer and friend of the family Faye Resnick were in attendance. Kim shared the photo above of herself and Brooke on Instagram, adding, “My Radiant Girl. Brookie, what an honor and blessing it is being your mommy. You bring me so much joy everyday! I can’t wait for understand this kind love. Won’t be long now. I love you more than words can say! !” Look below for more photos from Brooke’s baby shower. Vanderpump Rules star James Kennedy teased, “Room for one more.” Ha. Ha. Ha. Who wants to join him? Below you’ll find pics from Cynthia Bailey, Juliet Angus, Yolanda Hadid, Tori Spelling, Brandi Redmond, Dorinda Medley, Ryan Serhant, and more. 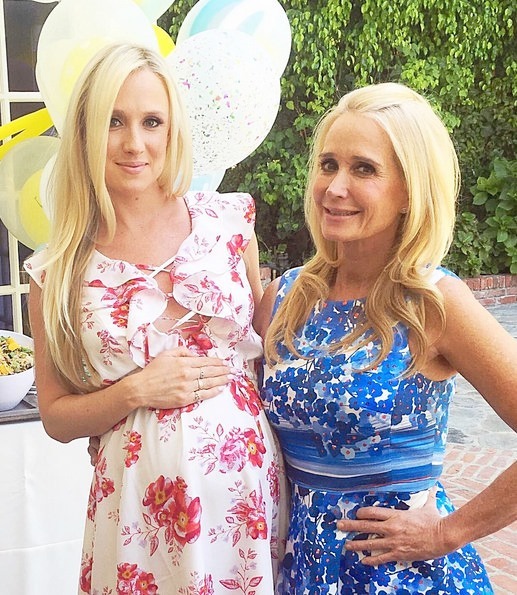 Kim Richards Is Going To Be A Grandmother; Brooke Weiderhorn Is Pregnant! Kim Richards just found out she’s about to become a grandmother! Her eldest daughter Brooke Weiderhorn, who married Thayer Weiderhorn last year, announced the news on instagram. Brooke and Thayer announced that they’re expecting a boy by sharing a cute Easter basket full of blue items. This is especially happy news for the family who just lost Brooke’s father Monty Brinson after a long battle with cancer. 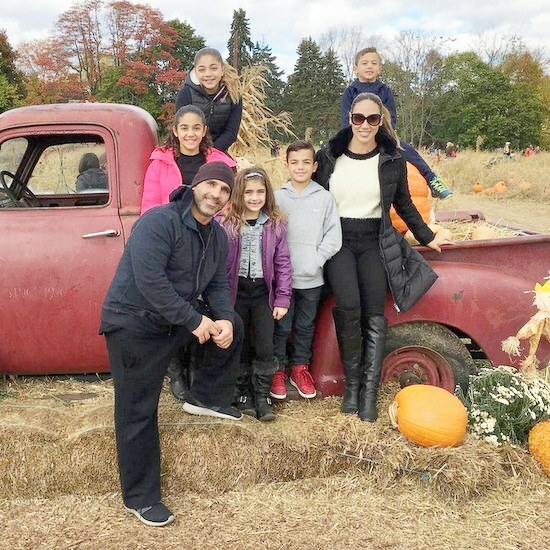 Kim, who has been appearing on The Mother Daughter Experiment with Kimberly, has admitted her sobriety strained relationships with her children, but perhaps becoming a grandmother will finally help her get it together!